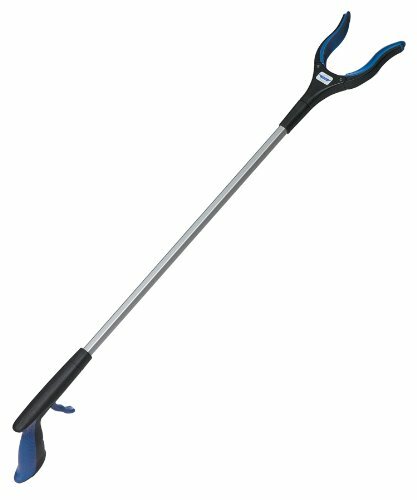 Multi-purpose pick-up and clean-up tool is great for use in the home and around the yard. Also provides help for the physically disabled. Comfortable handle and rubberized jaws allow for easy retrieval of objects high and low. Say goodbye to hand, arm, back or knee strain when you extend your reach with the Grip'n Grab. Recommended for lifting items up to 5 pounds.